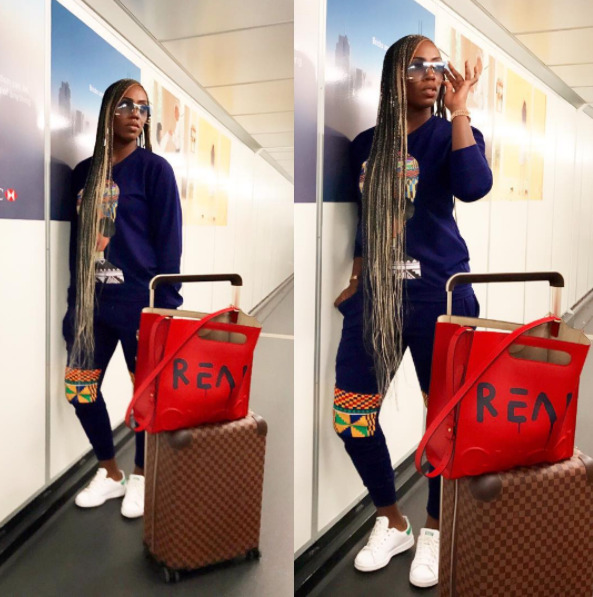 Tiwa Savage looked stylish in long braids as she jetted out yesterday. #BBNaija: Tobi Shocks Viewers, Puts Cee-C Up For Eviction! See Others NOMINATED for Possible Eviction!